TP-links donates 1,045 WLAN routers to support the Freifunk initiative to provide Wi-Fi coverage at refugee centres in Germany. Freifunk, an on-commercial open Grassroots initiative striving to provide WLAN coverage at refugee shelters across Germany, is gathering volunteers to help install 1,045 WLAN routers donated by TP-Link. By deploying donated TP-Link routers with a connection provided by free radio networks, Germany’s refugee centers will be supplied with a stable Internet connection. These model TL-WR841N TP-Link routers will have two antennae and a transmission rate of 300 Mbps and will be distributed to about 50 local Freifunk refugee groups across the country. 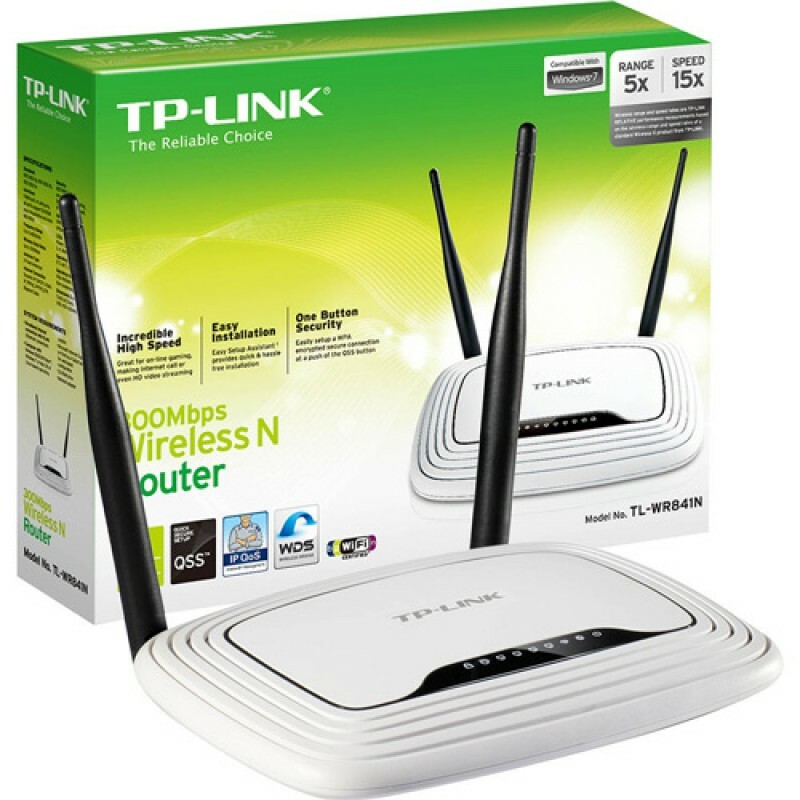 Thanks to the TP-Link donation to the Freifunk initiative, the provision of a Wi-Fi connection can be a great asset in helping newcomers adjust more quickly to their new lifestyle in Germany.